Our country, India, is a booming market for the automobile industry. The primary reasons for such demand is the majority of youth with ever increasing purchasing power. Taking this advantage, many automobile companies are competing to be in this huge market. The youth of our country is obsessed with bikes and especially fast bikes. 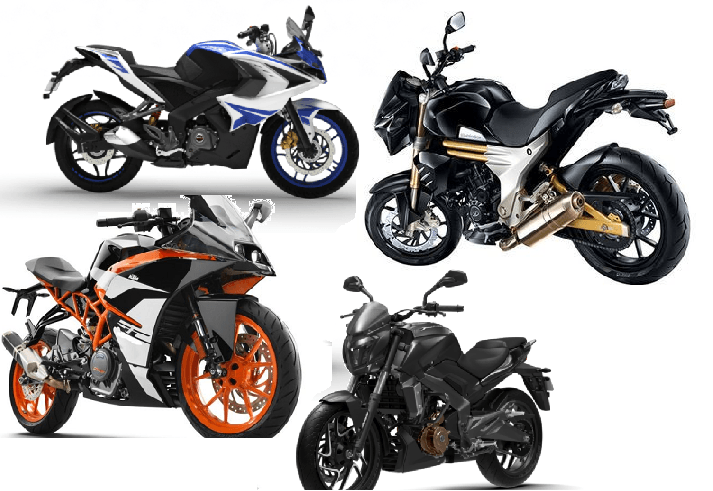 Recently, the premium Indian bikes market has boomed significantly and a lot of value for money and high on performance bikes are there in the market. So if you’re there in the market for a fast bike which doesn’t put a burden on your pocket look no further. Today, we’re going to discuss the fastest bikes under 2 lakh rupees that you can consider. In these categories, we will compare the top speed, 0-100 time and various other specifications of each contender. The categories are made keeping in mind the ex-showroom prices of the bikes. So without further ado let’s get started. 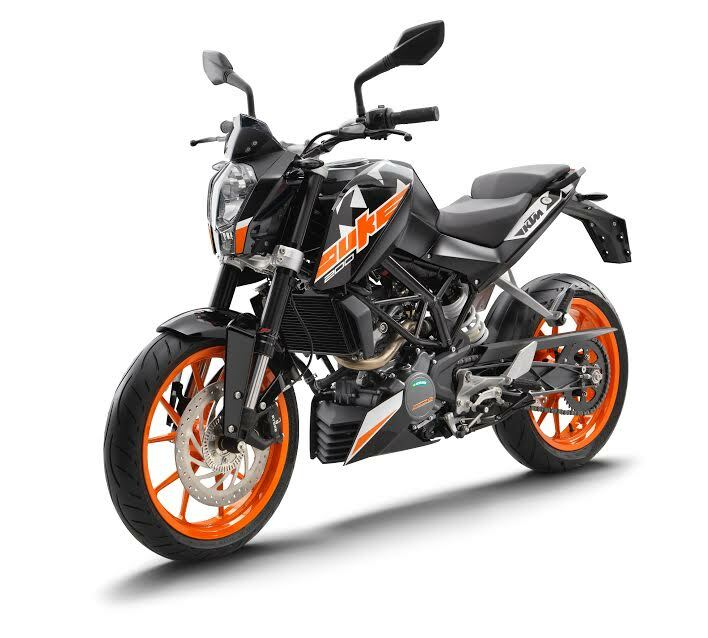 Now let’s talk about its speed, the bike comes with a 199.5cc single-cylinder 4-valve engine. This engine outputs 24.1 BHP and 18.6 Nm. For top speed, this bike can reach a top-speed of 140.8 kmph and can reach 0-100 in about 9.9 seconds. Now it’s time to discuss this beast’s speed, the bike comes with a 249cc single-cylinder engine. It also has a fuel injection system which benefits this bike a lot. This bike dumped a 6-speed gearbox for a 5-speed one which was a little surprising. The Fz25 can reach a top speed of 134kmph and can go 0-100 in 8.5 seconds. Being the cheapest bike in this category doesn’t mean that this beast falls short in the speed department. The Pulsar 200NS falls just a little short in the speed department with the top speed of 136kmph and 0-100 in 10 seconds. Being the cheapest bike in this category doesn’t mean that this beast falls short in the speed department. The Pulsar 200NS falls just a little short in the speed department with the top speed of 136kmph and 0-100 in 10 seconds. 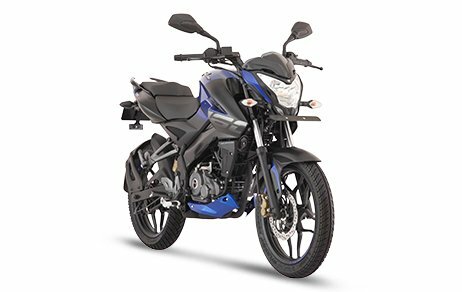 Verdict for 1 lakh to 1.25 lakh segment– The one bike that stands out in this segment is Pulsar 200RS with its 140.8kmph top speed. 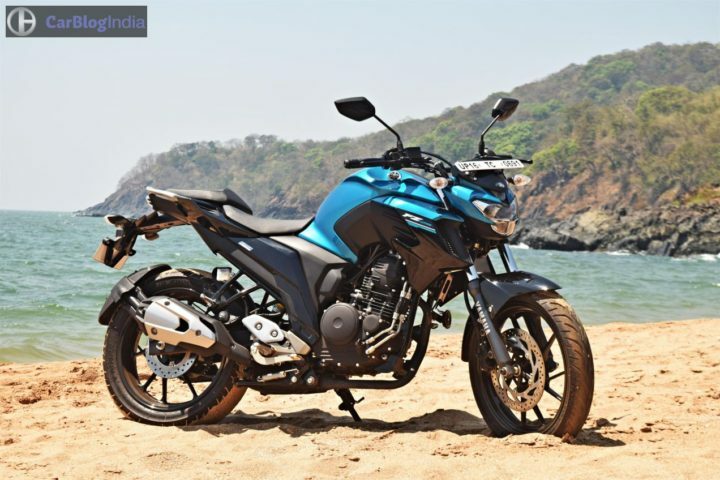 Even though, Yamaha Fz25 has a higher capacity engine at 249cc it only outshines the pulsar in 0-100. 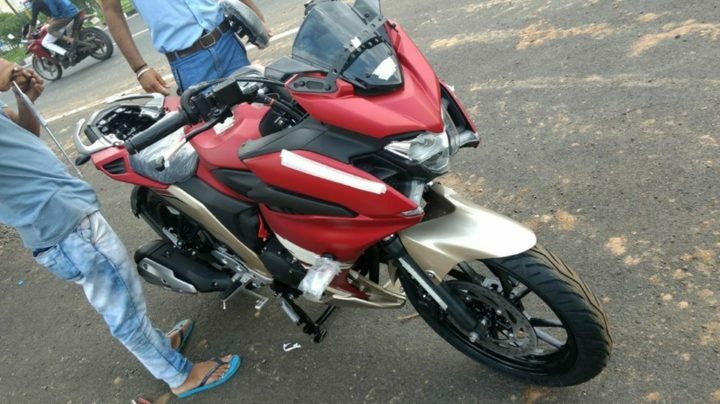 For the budget conscious, the pulsar 200ns is still the best pick in this segment. Now for the speed, it can gain a top speed of 156kmph and can go 0-100 in 8.2 seconds. I think these figures sum up everything. The new Fazer can reach a top speed of 148kmph and can go 0-100 in about 9 seconds. These figures are worth noting for all the speed lovers out there. These figures are enough to give a hard time to the Pulsars and Dukes of the market. 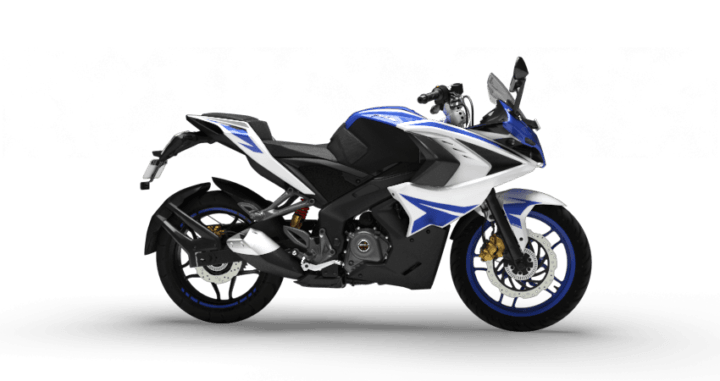 For top speed, the new Duke can reach a top speed of 138kmph and can go 0-100 in about 9.2 seconds. It’s a little less than its competitors but considering the overall package that the Duke offers, it’s a worthy contender. 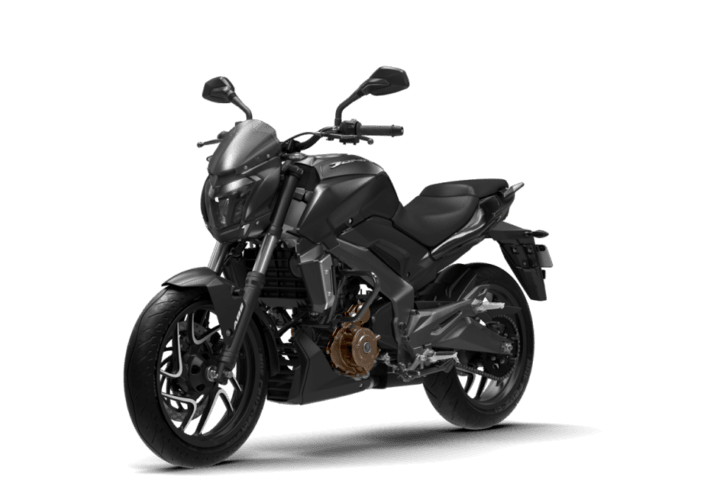 For this price bracket, the winner is undoubtedly the Dominar 400 with its beefy 373cc engine and a top speed of 156kmph. The Fazer 25 is also a worthy contender considering that it only falls short a little bit. 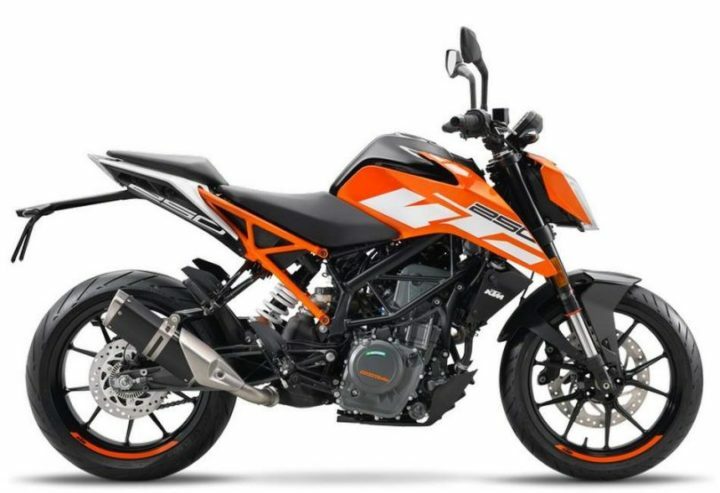 We would recommend the Duke only to the die-hard KTM fans. The top speed for the sporty beast is 140 kmph and it can reach 100 knots in about 9.3 seconds. The only way this bike steals the show is in the looks department. 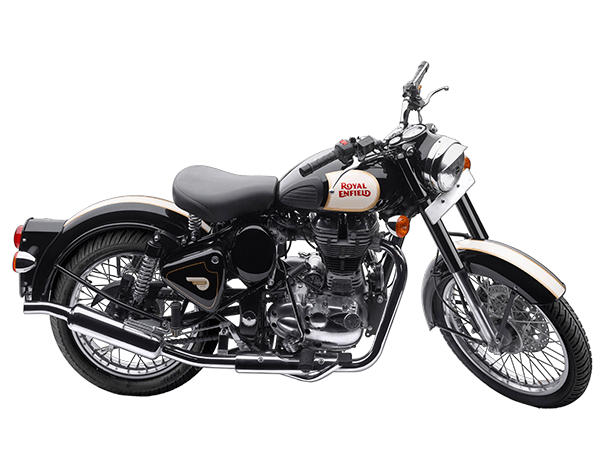 The Royal Enfield Classic 500 has a top speed of 130kmph and can go 0-100 in about 10 seconds. The classic 500 lags behind but the comfort and feeling of riding one makes everything acceptable. KTM RC 200 destroys the Royal Enfield Classic 500 when it comes to speed but the classic has a fan base that the duke might never have. In our recommendation, this segment has a little to offer and one should either pool in more money to get a better bike or one can spend less to buy a better option. The 250 Duke churns out a top speed of 152kmph and can go 0-100 in 8.6 seconds. This is the bike to consider if you want to swoosh your way out on the highway. 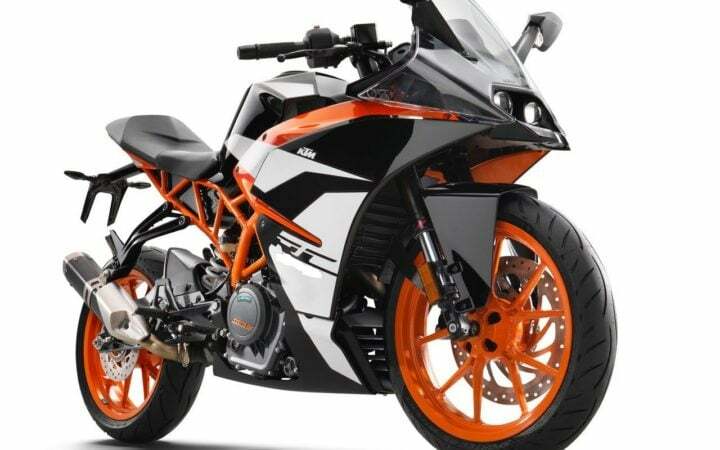 The top speed for this bike is 145kmph and it can go 0-100 in about 10 seconds. The Benelli TNT 25 lags behind its competitors in a lot of aspects but it compensates everything in the comfort department. The Mahindra Mojo out-shines every bike in this category followed by the Duke 250. If you want the best bike in this segment, you can opt in for either of the two (Mojo and Duke 250). The DSK Benelli TNT 25 is still worth considering for all the speed lovers out there.